As Carrington Institute's most promising new Agent, Joanna Dark must uncover the truth behind the dataDyne Corporation's recent technological breakthrough—breakthroughs which could have serious consequences for mankind. 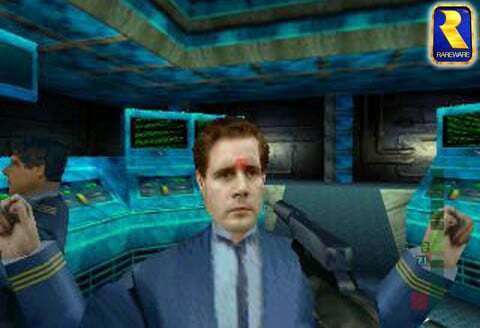 Awesome game, far superior to GoldenEye. 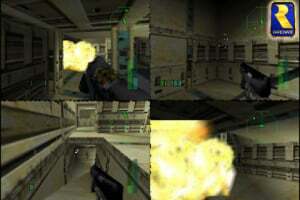 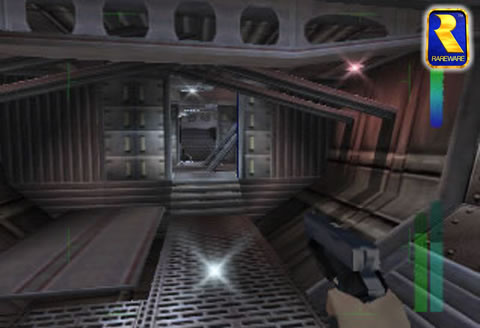 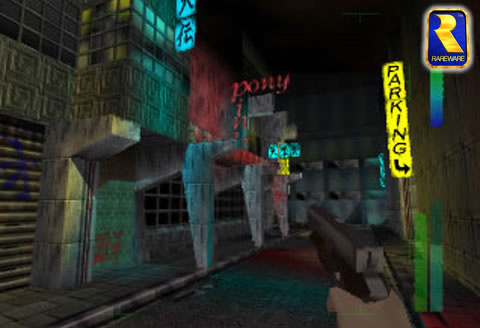 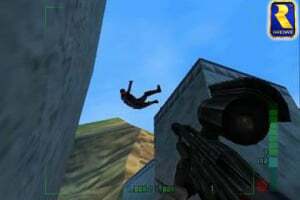 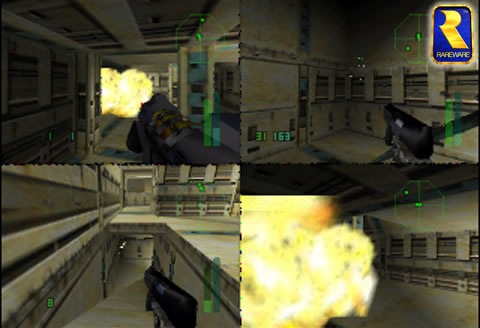 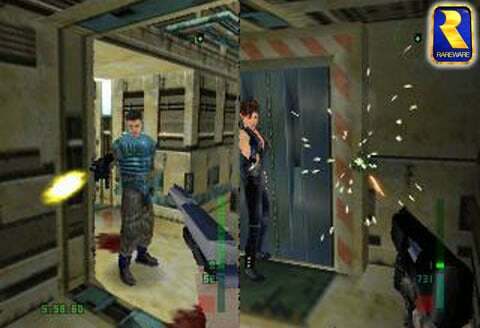 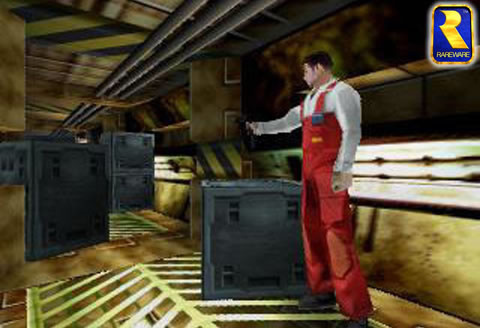 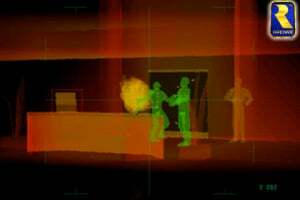 GoldenEye 007 and, FPS games before that is what shaped, the FPS genre in the beginning. 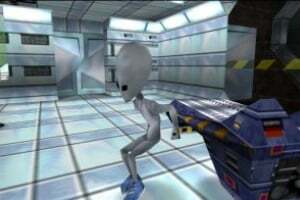 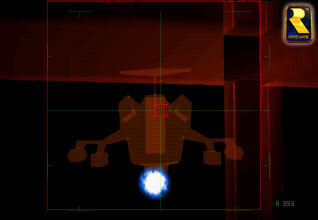 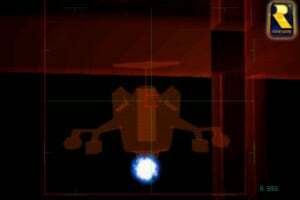 Perfect Dark on the other hand, perfected it and, is why most FPS still exist to this day. 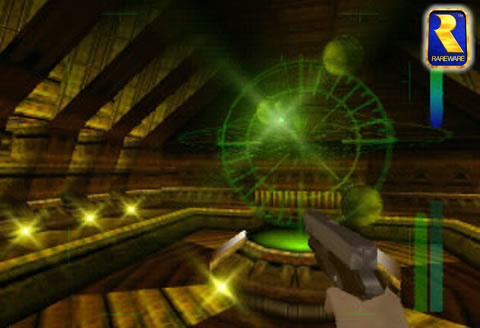 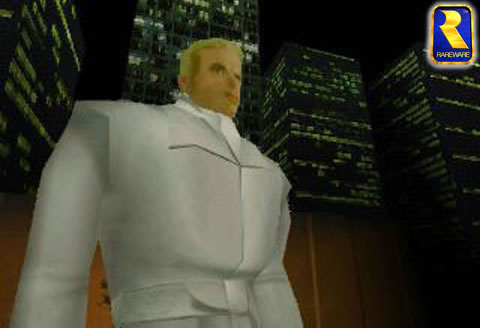 That being said, there were other great FPS games such as Doom, Duke Nukem, Turok, and Quake to name a few. 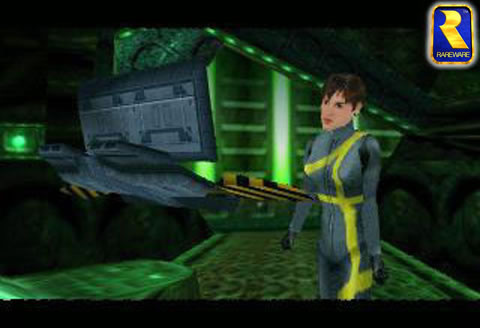 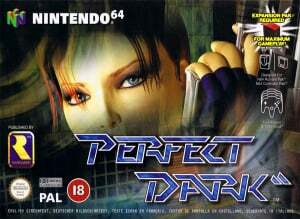 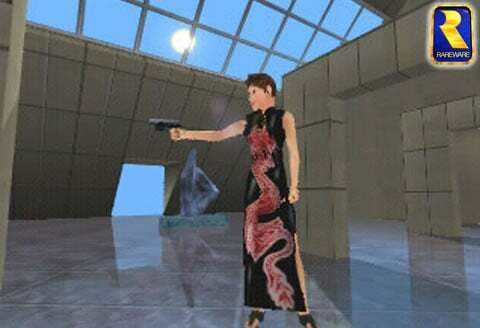 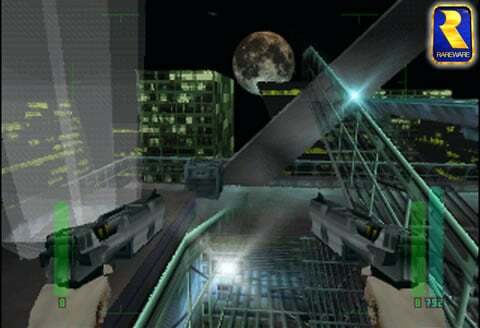 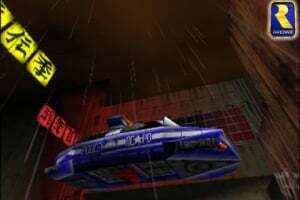 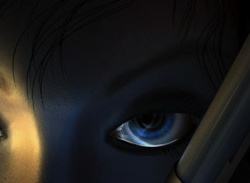 Perfect Dark is and, was the first console FPS to show the world what, this genre has in store for the near future. 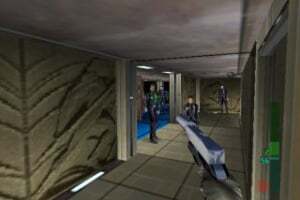 Now don't get me wrong, GoldenEye 007 and company were all awesome games but, Perfect Dark was the birth of a MASTERPIECE!! !